Air cleaner filters are integral to the proper function of each of these tools as they can be easily clogged and accrue significant damage if the air pushed through them is not first purified to some extent. 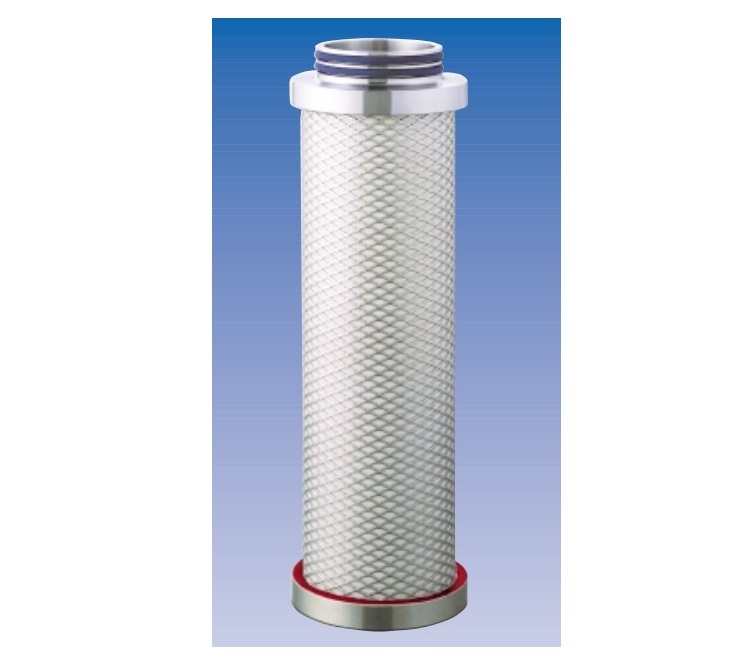 By removing water, oil, dust, vapors and other contaminants from a compressed air supply, inline filters prolong the useful life of the compressor and its applications. There are many aspects to consider when selecting an air compressor filter. Inner and outer diameter, porosity, height, maximum flow, surface area and percent efficiency are just some of the variable aspects of these filters that have significant impact on the functionality of the machine. While some filters remove general air impurities, others can reduce even vapors to less than 1ppm. Fine filters with low porosity often require pre-filters to remove larger particulates as they will otherwise become easily clogged. 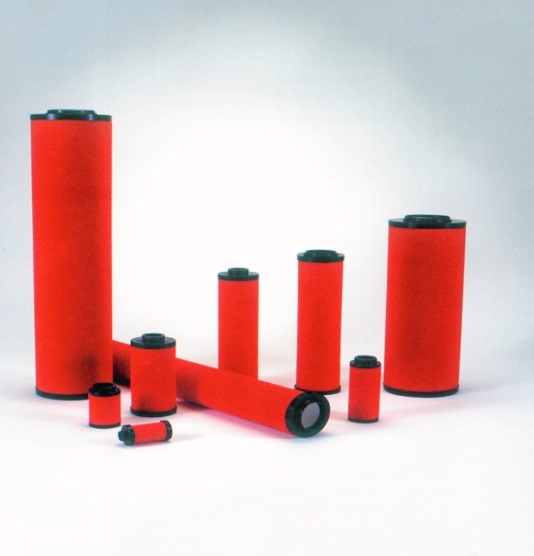 These cylindrical filters may be disposable or reusable depending on the type and purpose. Each type of air compressor has different filtration requirements, the three main types are reciprocating, rotary screw and centrifugal. The rotary screw variety, for example, is designed for near continuous use and must therefore have fresh filters more often than reciprocating compressors that are used only intermittently. Although the air compressors themselves may vary, filters all have a similar design. The cylindrical body of the unit is actually composed of curved filter panels made of fibrous materials that catch particulates and other impurities. An end or filter cap is placed at the top and bottom of the filter panel. These are often made of stainless steel or composite plastics as they are not frequently replaced and must therefore have the durability to last through several panel changes. An air inlet and filter discharge may be found at either the same or opposing ends of the exhaust filter depending on how the air is moved through the unit. Depending on the filtration needs of a particular compressor application, filter materials include, but are not limited to, acrylic, aluminum wire screen, electrostatic fabric, fiberglass, paper, polyester, cotton or any combination. Each of these materials allows air, but not particulates to pass into the compressor. Selection is important as many applications, such as food processing and semi-conductor manufacturing tolerate extremely low contamination of any kind. Additional features include service life indicators, pressure gauge or integral lubricators, all of which serve to monitor and increase product longevity. Air Compressor Filters Air compressor filters, or compressed air filters, are essential elements of air compression systems. Industrial, commercial and even domestic air compressors are widely available and used for the operation of pneumatic tools such as grinders, nail guns, power robotic tools, conveying parts, cleaning, sandblasting, spray painting as well as for simple tasks such as inflating a car tire. They decrease the volume of a given quantity of air thus compressing it for directed use in many applications..